Crystals have long been used in watches and clocks because of the high level of dependability and accuracy they have. 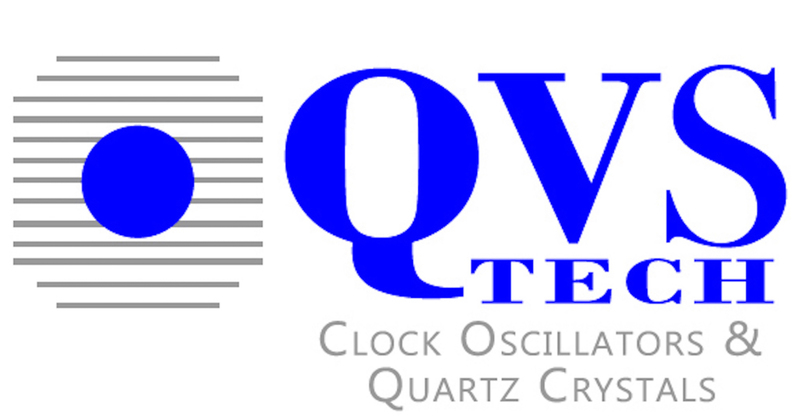 Crystal based oscillators like a TCXO use a vibrating crystal to ensure that electrical signals remain precise. They are a stabilizing tool that can help ensure a precise clock signal when included in digital circuits. Weather, humidity, air pressure, or vibration can upset the accuracy of the frequency produced by crystals. That’s where temperature-controlled crystal oscillators (TCXOs) come in. They can help ensure a level of short-term stability during moments of interference. To find out more about TCXO-based oscillator systems, read on. Using TCXOs allows for a high level of accuracy without having to spend a lot of money. They offer a high level of stability in areas where temperatures might have a tendency to fluctuate. If you’re having problems with a system based on a standard crystal oscillator, switching from XO to TCXOs is a smart choice. While it might be slightly more expensive than your standard XO, the kind of maintenance costs in calibrating could end up saving money. TCXOs also consume more energy than your standard crystal as well, but given their reliability, it’s definitely worth the price. They’re so much more reliable than almost every smart device manufacturer is now using TCXOs instead of XOs. You’ll also find them in lots of GPS devices around the world. For calibrating location at base stations, they’re second to none. Most TCXOs work in a system connected to a voltage-controlled crystal oscillator. This will help keep power steady and reliable under stress. Temperature sensors included will allow for corrections to voltage when the temperature changes. Temperature changes won’t affect performance with these sensors monitoring fluctuating temperatures. The balance that’s built into the system means that TCXOs will put out a stable frequency. Their stability will be able to resist influence from environmental factors as each element balances the other. While TCXOs will need to be warmed up, the period lasts less than 100ms typically. During this period, all of the components will hit their thermal equilibrium. This makes sure that when the device is in use, the signal is consistent and precise. The power that ends up getting used for this warm-up won’t affect your overall power consumption. Crystals set the foundation for great oscillator systems but as they age, they may need certain adjustments. Thankfully, TCXOs have an external adjustment to allow your frequency to be managed when necessary. You likely won’t be readjusting very often. It’s always good to keep an eye on any system, so plan to take a look every six to twelve months to double check your accuracy. The immense reliability and accuracy of using TCXOs in your system will add a serious amount of value to your products and systems. If you’re ready to start implementing TCXO solutions, contact us today.